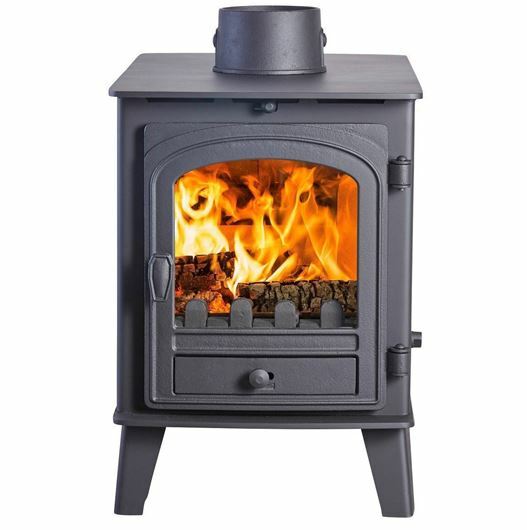 Our Double-sided stoves can give you double the amount of everything: heat, excitement, as well as double the opportunity to benefit from the relaxing power of your stove’s flames. 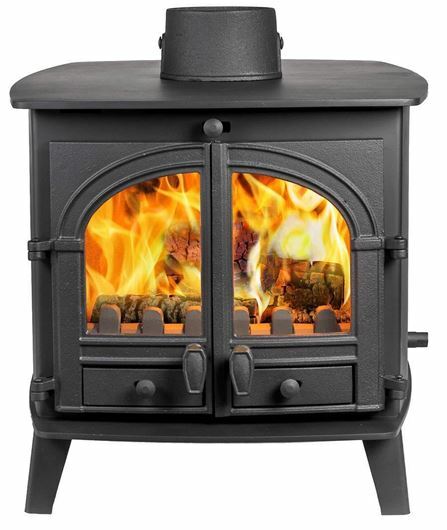 They can heat two rooms at the same time or large open spaces. 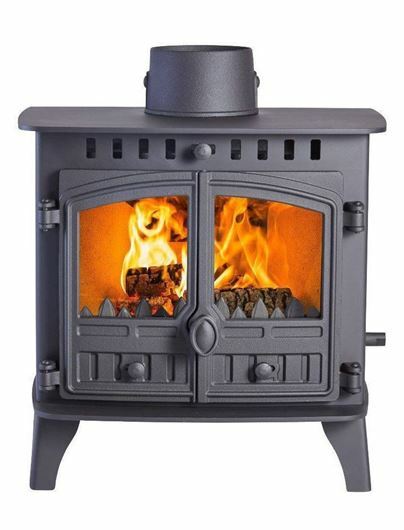 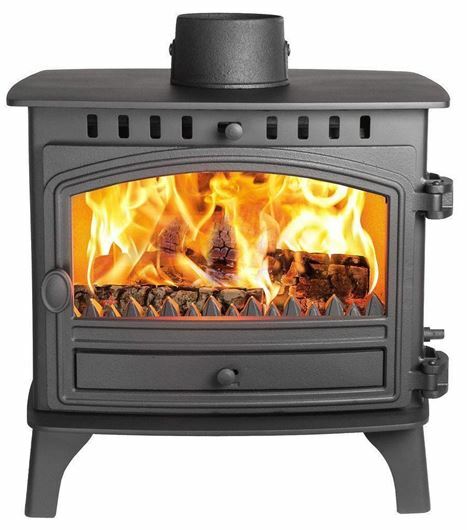 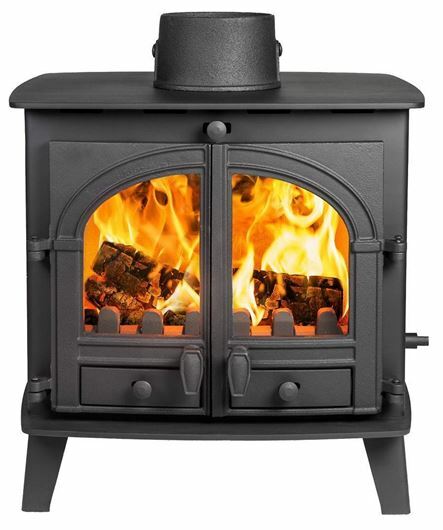 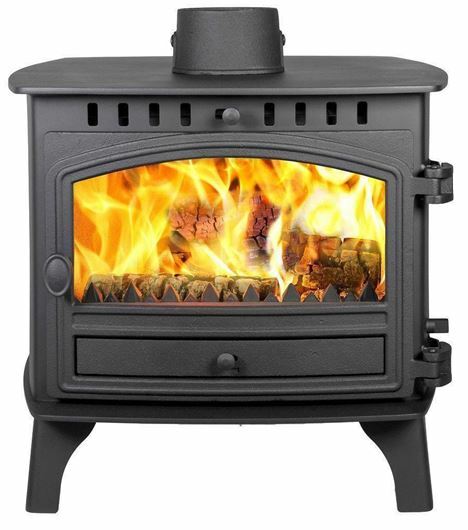 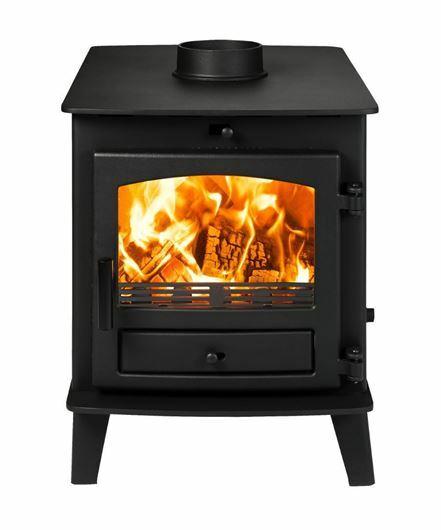 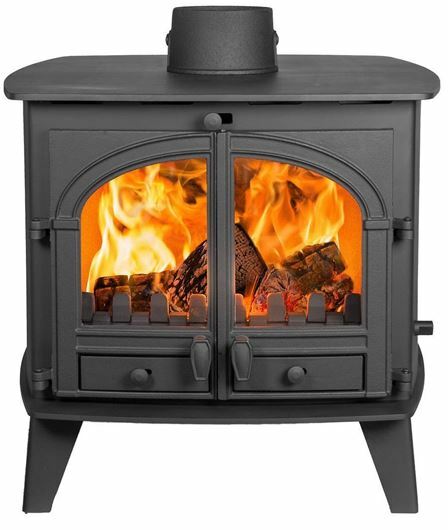 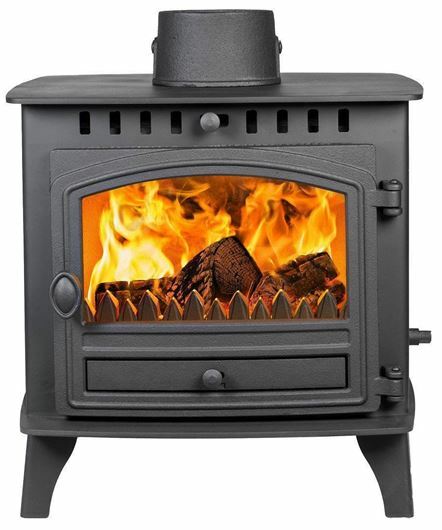 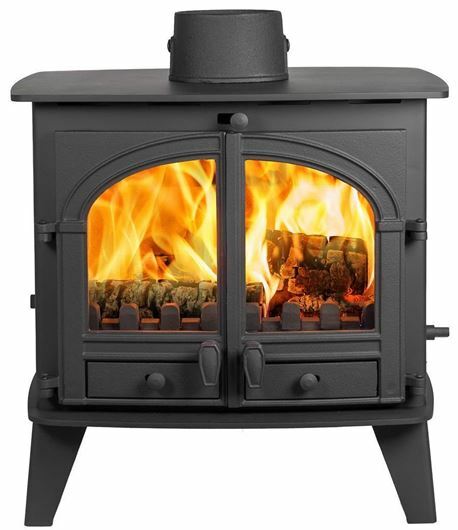 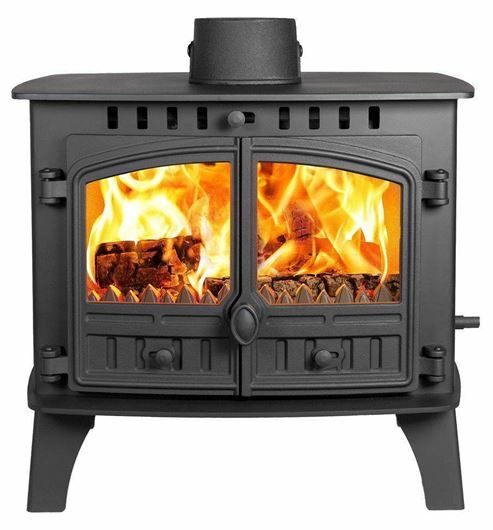 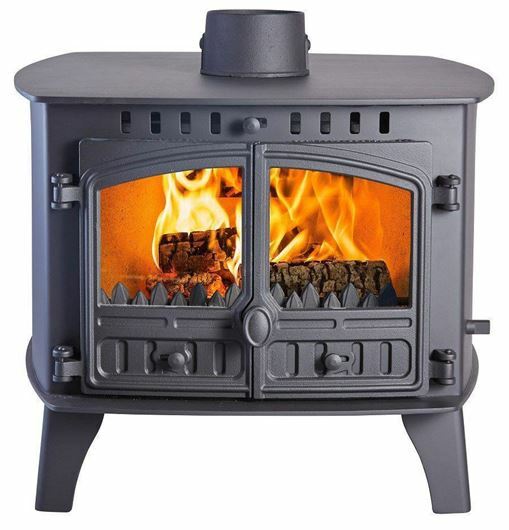 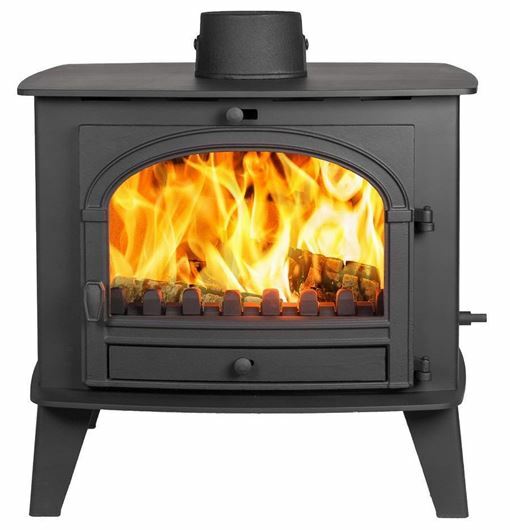 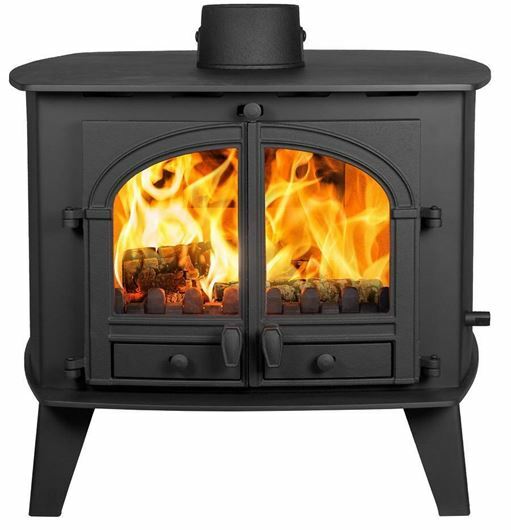 Over the years, we have developed some of our most popular models into double-sided, single-depth and double-sided, double-depth stoves. 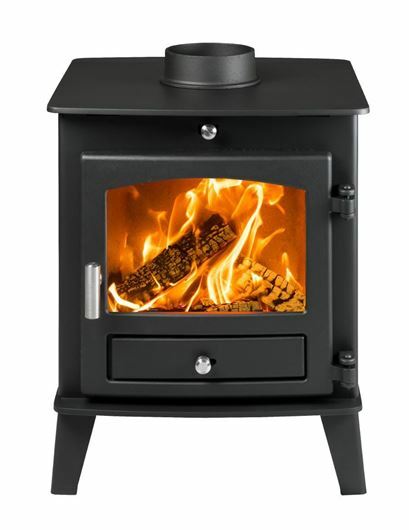 Our double-sided stoves are not only aesthetically pleasing, but performance orientated.